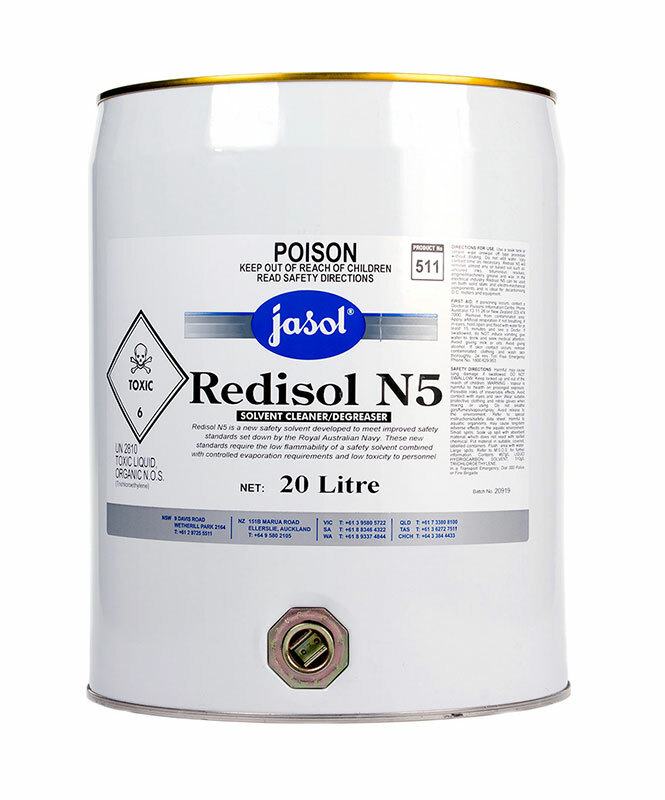 Jasol Redisol N5 Solvent Cleaner Degreaser is a new safety solvent developed to meet improved safety standards set down by Royal Australian Navy. These new standards require the low flammability of a safety solvent combined with controlled evaporation requirements and low toxicity to personnel. 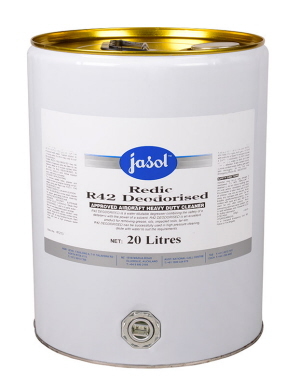 Jasol Redic R42 Deodorised is a water dilutable degreaser combining the safety of a detergent with the power of a solvent. This approved aircraft heavy duty cleaner can be used neat for optimum cleaning power, or diluted with water for specific cleaning needs, and can be used on most metal surfaces. 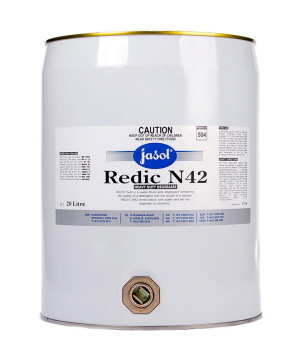 Jasol Redic N42 Heavy Duty Degreaser is a mild odour, non-explosive, water able dilute able degreaser combining the safety of a detergent with the power of a solvent. It mixes easily with water and will not separate on standing. 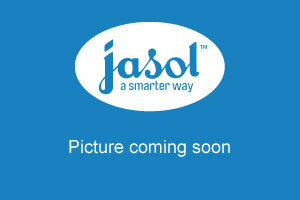 Jasol Red Baron Multi Purpose Industrial Cleaner cleans industrial hard surfaces, grease and oils, machinery and as a engine degreaser.